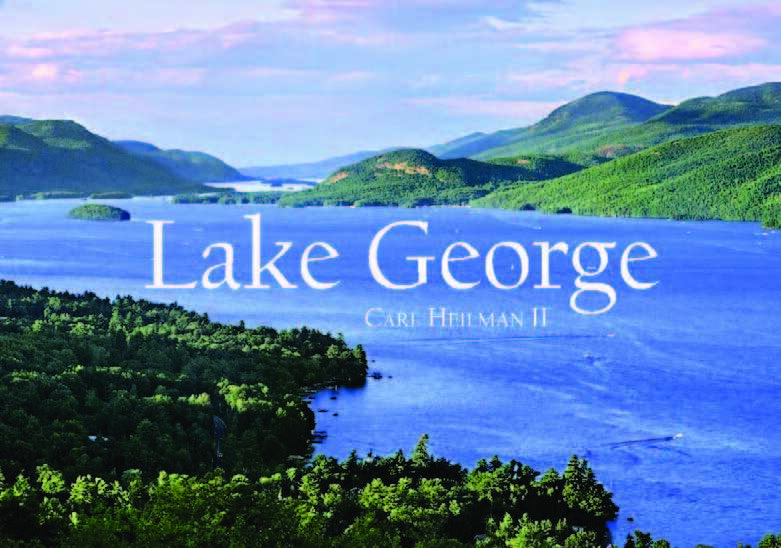 Carl Heilman II has just come out with Lake George, his third book of Adirondack photographs. 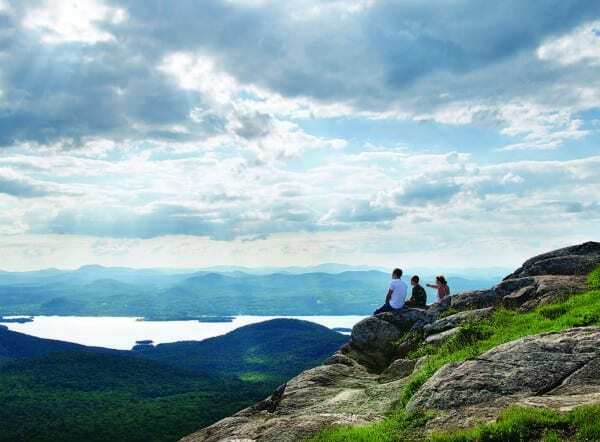 Like his last one, The Adirondacks, this is a small-format book (7 by 5 inches) that sells for under $20. 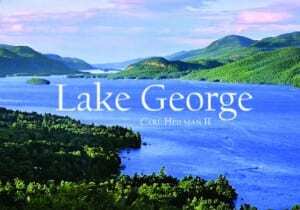 As the title indicates, he turned his lens on just part of the Adirondack Park, but it’s an especially iconic part: thirty-two-mile Lake George and its islands, peaks, and people.The photos show the region in all seasons and from many perspectives.You’ll find nature close-ups, mountaintop panoramas, aerial photos—he’s got the whole waterfront covered and then some. We’ve selected just a few of the 155 photos that appear in the book. View from the cliffs on Sleeping Beauty Mountain.